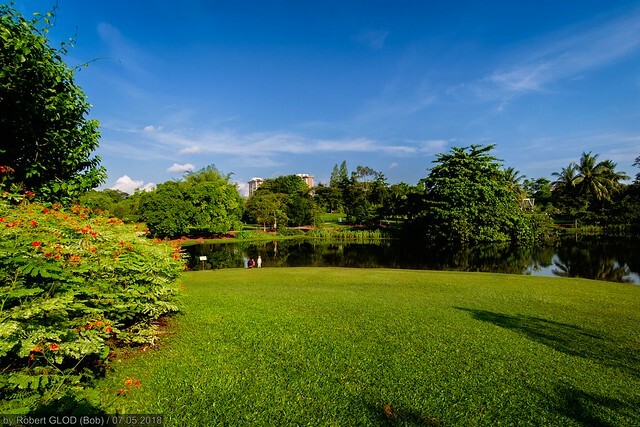 Botanic Gardens is a station on Circle Line and Downtown Line of the Singapore MRT. For more details view the Explore Singapore interactive MRT map centered on this station. Stop here to visit the UNESCO World Heritage garden. Annual Xmas photo with the big man.